by Julia Glass | Literature & Fiction | This book has not been rated. Saw this in 2 for £7 deal so thought I would give it a go. 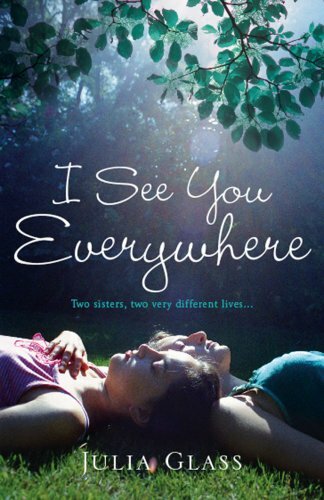 Blurb - 'Louisa and Clem: two sisters who love each other more the further they move apart. Louisa Jardine is the elder one, the conscientious student, precise and careful, who yearns for a good marriage, a career, a family. Clem, the archetypal younger sibling, is the rebel: uncontainable, iconoclastic, committed to her work but not to the men who fall for her.